of Uchenna Dance; Vicki Igbokwe ahead of her Hansel and Gretel at The Place. This retelling of Hansel & Gretel takes all of the best bits of the classic fairy-tale and reimagines it in a modern day setting. One of my favourite things about the fairy-tale was how brave, courageous and resilient the two children were in their attempt to get back to their family – and for me this is still very much at the heart of this new production. 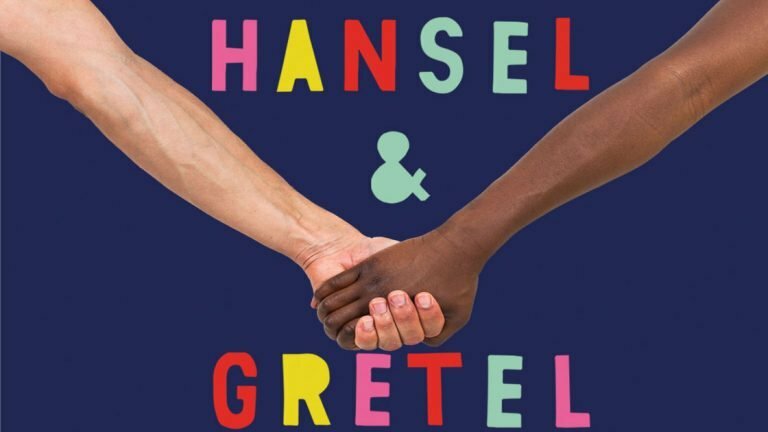 Hansel & Gretel have been on a long journey to get to London and consequently, get separated from their family. From here we follow the two young heroes as they try to get back to where they belong, whilst overcoming some obstacles that would even have some adults quaking in their boots! For me, the production contains some really important messages and I want the show to celebrate young people, by putting them centre stage and empowering all of the young people in the audience to be brave, bold and courageous. What kind of dance and show should an audience expect? Firstly, if you’ve never seen Uchenna Dance then expect a dance show full of grooves, moves and lots of laughs. I primarily work with African, vogue, waacking, house and contemporary dance styles and all of these are woven into the show. For me, this brings a sense of fun and puts a twist on the show that just makes you smile! Also, you may think you know the story of Hansel & Gretel but along with Gbolahan Obisesan (Writer), we have transformed the tale and you may just find there are some unexpected surprises! London seems important to the production. What does the city represent in your show? I think London represents a newfound sense of adventure for Hansel & Gretel. It acts as a giant playground full of new and exciting sights, smells and things to explore. Ultimately (without giving too much away!) the city also acts as a new beginning for the two characters and everything that represents. Who or what are your influences to make your work? I love working with music which makes me feel good and makes me want to groove!! For this production I’ve been working with my long-time collaborator and friend Kweku Aacht (Composer & Sound Designer) to produce an amazing score which has been created with influences from Ghana. Another important influence for me is to Empower, Entertain and Educate those who interact with my work from the performers I work with to the audiences who watch it. In 2009, I went on a life changing trip to New York where I fell in love with the underground dance scene and was introduced to House, Waacking and Vogue as well as some amazing dancers and drag queens. One night I walked into a club shy and timid and left a new woman. I was literally baptised on the dance floor! Creating work (irrespective of the theme or story I am telling) that enables people to connect on a human level is what truly influences me to make my work. What advice would you give someone trying to enter the world of dance? Don’t give up. Be confident and feel empowered knowing what you are doing is amazing. Remember you are human and won’t have all the answers….. this is OK! Surround yourself with people you trust where you can be you and it’s totally cool. Unfortunately, being yourself is one of the hardest things to do in life but this shouldn’t be the case. Work every day to be authentically you, with no apologies (as long as you are not harming yourself or others). What you want to achieve is always possible, even when you don’t know how…. keep going! I think self-belief and motivation is one of the most important aspects of success – not just in dance but whatever you want to do. Think fierce. Be fabulous. And live free spirited. I love to eat at Asafo in Brixton. 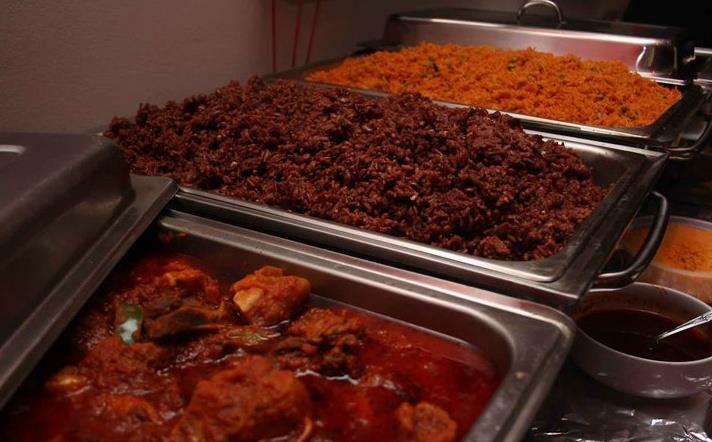 It’s a Ghanaian restaurant and it is FIIIIRE! Everything on the menu is amazing and when I normally go with friends we fight over the plantain! I’ve been seeing a lot of theatre recently as well as dance – the last dance show I went to see was Reckonings at Sadler’s Wells, which featured two friends of mine. Alesandra Seutin and Botis Seva. It was great to see them on the main stage! …and the best place to party is definitely in the studio at the end of a long rehearsal day!